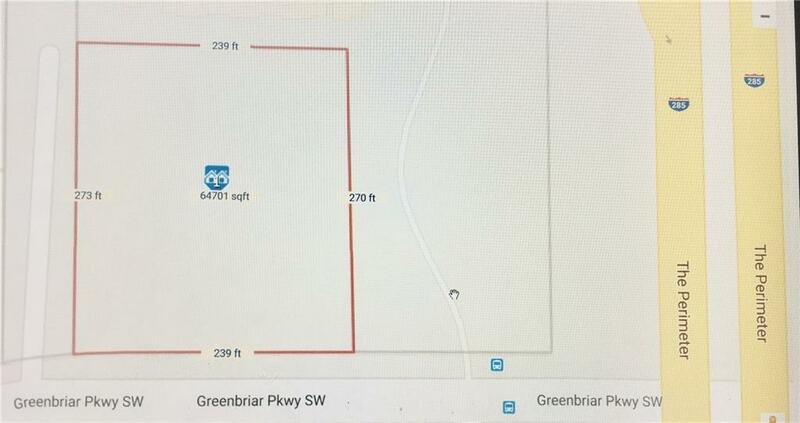 Perfect Square shapedCommercial Zoned Property located on Greenbriar Parkway in SPI-20 SA 2. 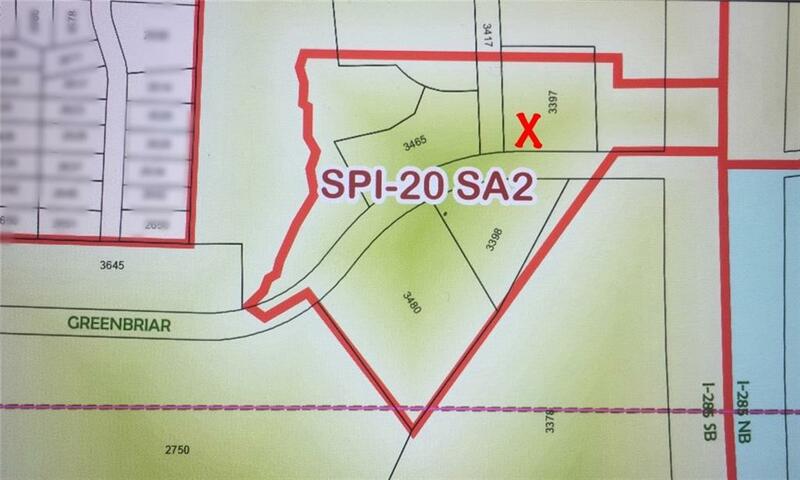 (Special Public Interest 20- Greenbriar; Sub Area 2). There are lots of permitted uses. 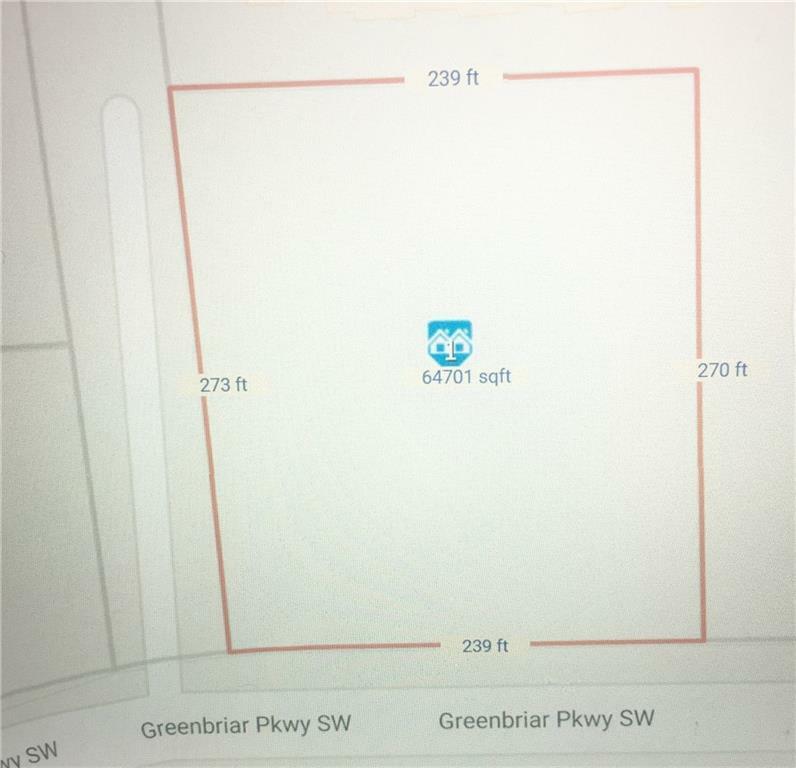 239 feet of frontage on Greenbriar Pkwy. This property is located in an ideal area and well populated area. Bring your builder and your plans to make this property home to an income producing business. The possibilities are endless. This property will not last at this price!!!! Listing provided courtesy of Williams Realty & Consulting Inc.